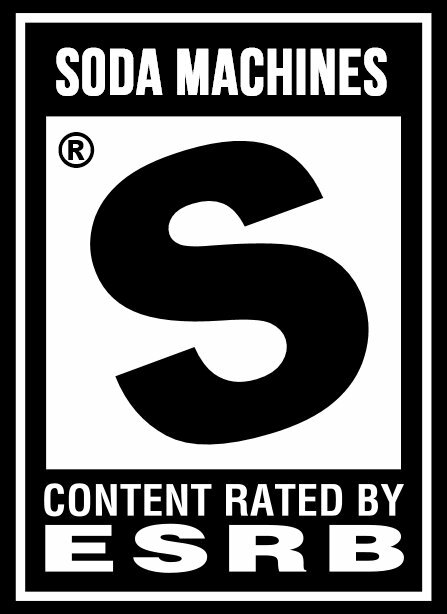 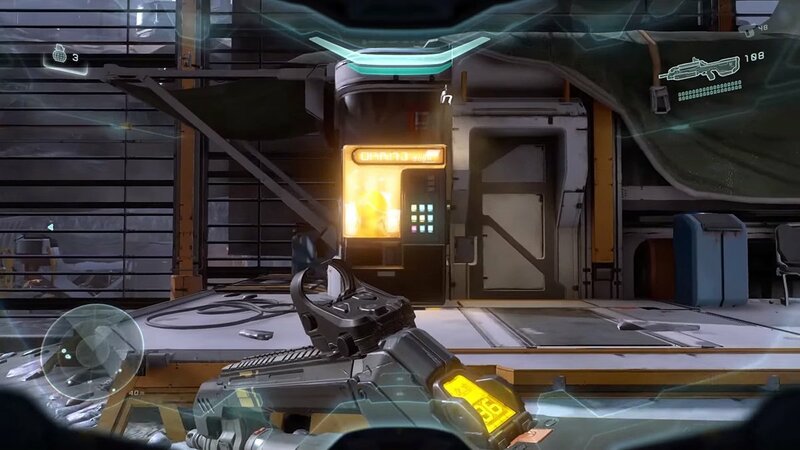 Click this soda machine from Halo 5: Guardians a bunch of times to unlock a soccer match Easter egg. 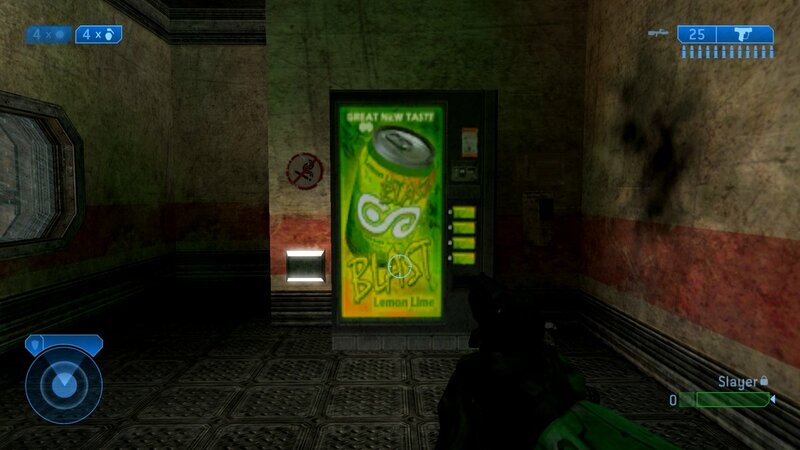 This BLAST soda machine appears exclusively in Halo 2’s Tombstone multiplayer map. 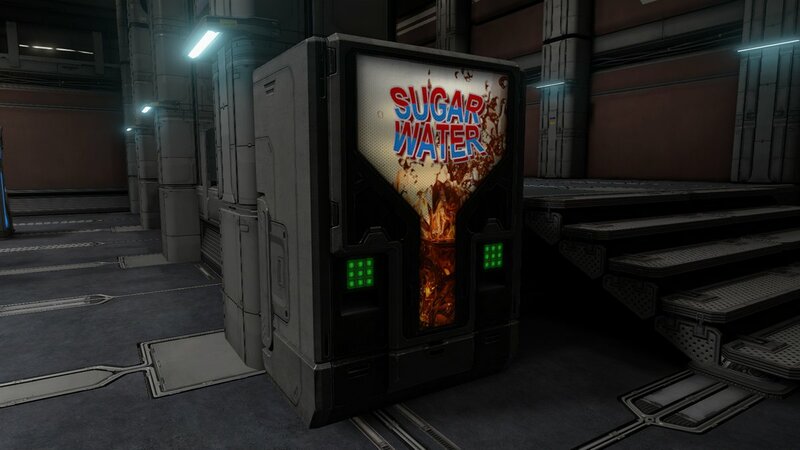 This soda machine from Halo 2: Anniversary tells it like it is. 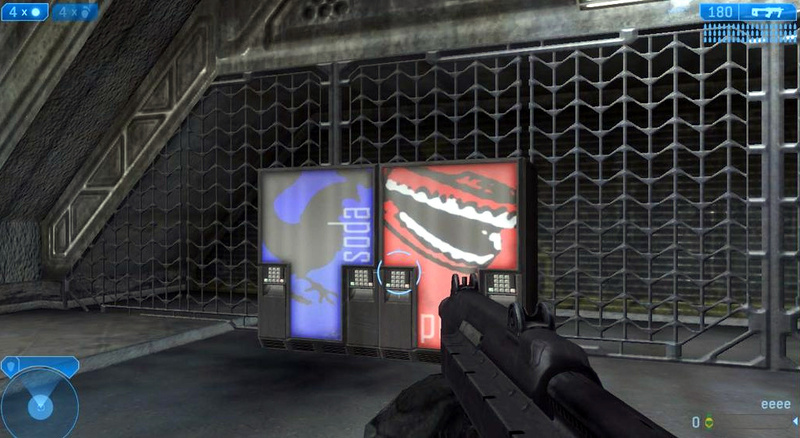 Soda machines from Halo: Reach. 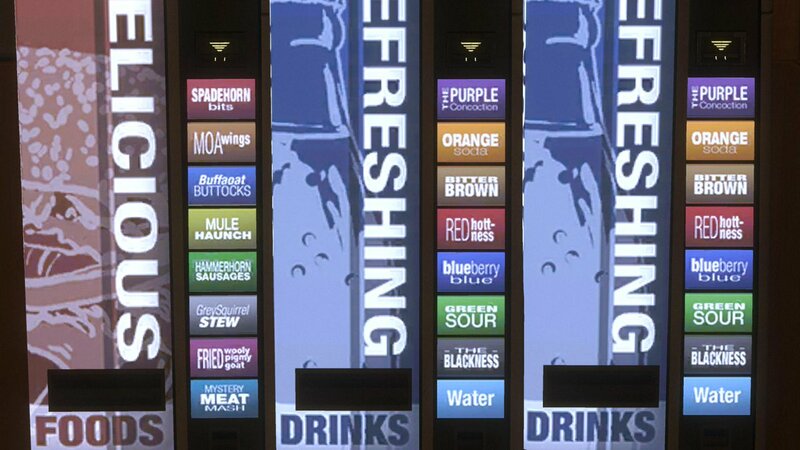 I can’t decide between The Purple Concoction and The Blackness! 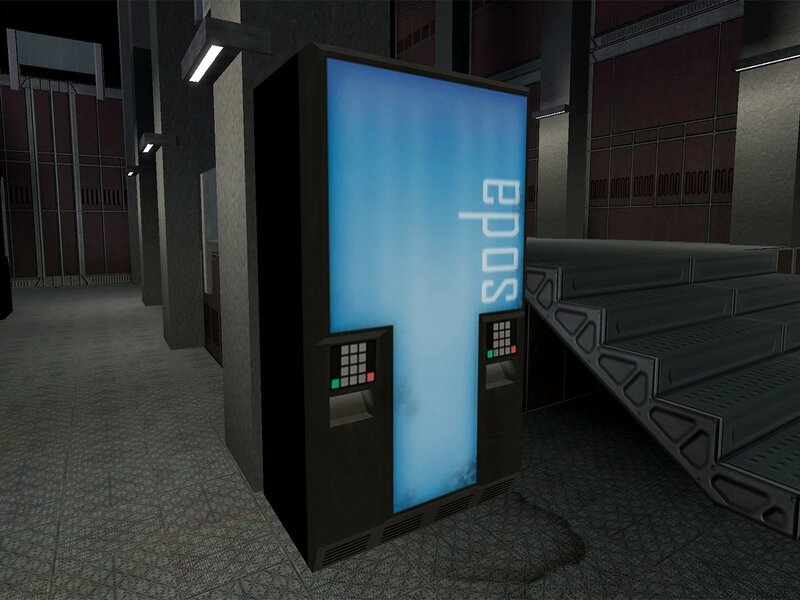 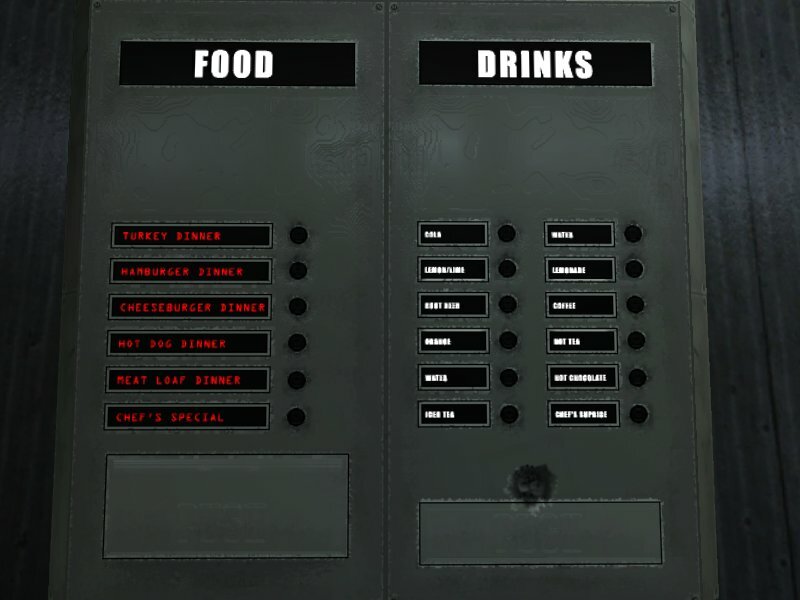 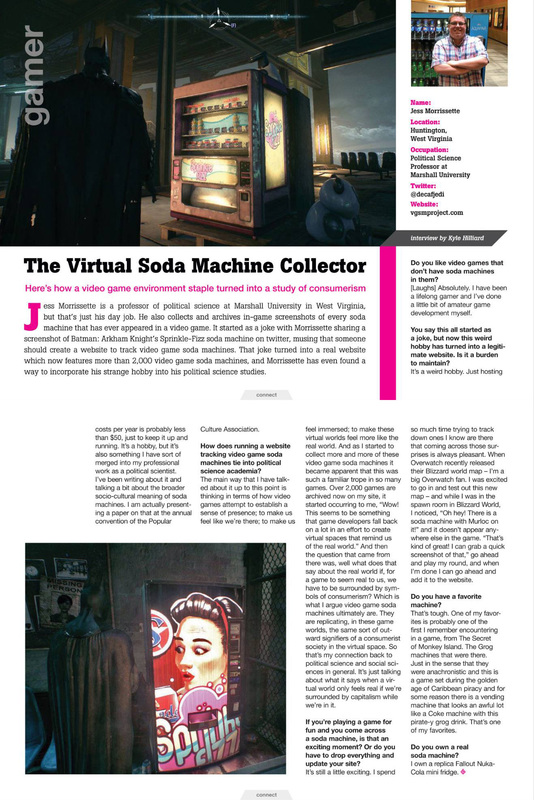 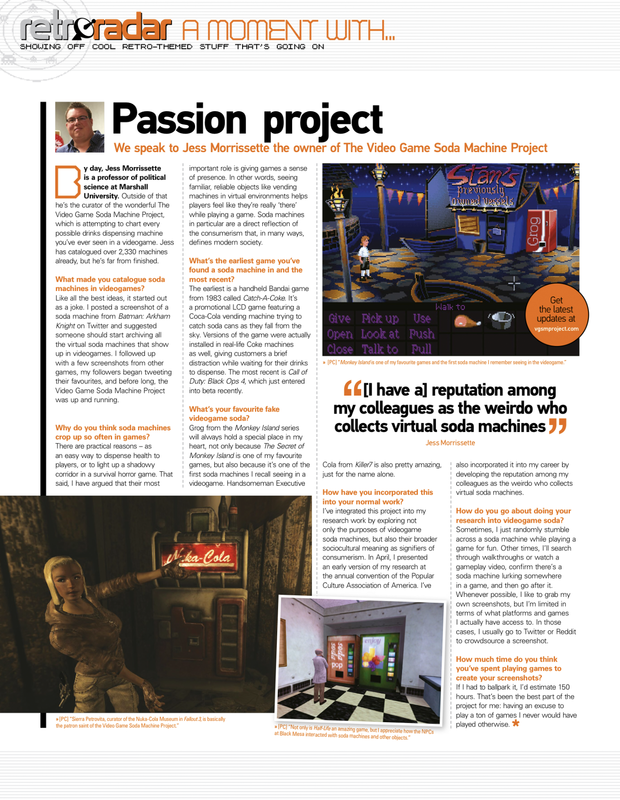 An austere vending machine from Halo 1, featuring cola, root beer, lemon-lime soda, and orange soda. 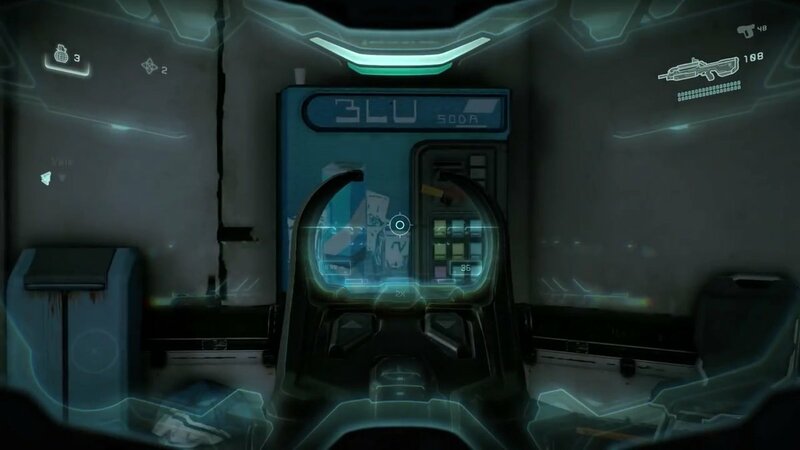 Master Chief loves cooling off with a refreshing Blu Soda in Halo 5!